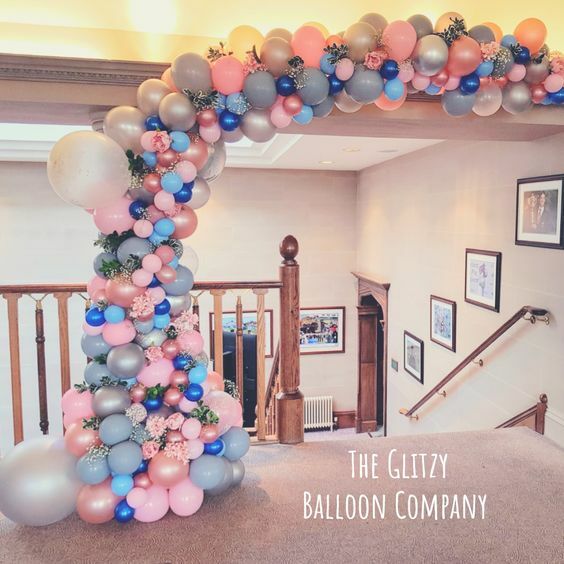 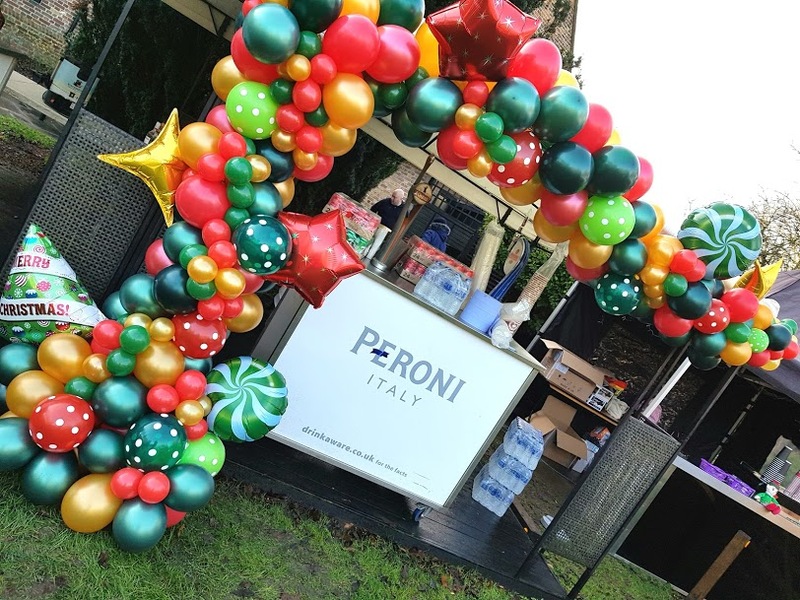 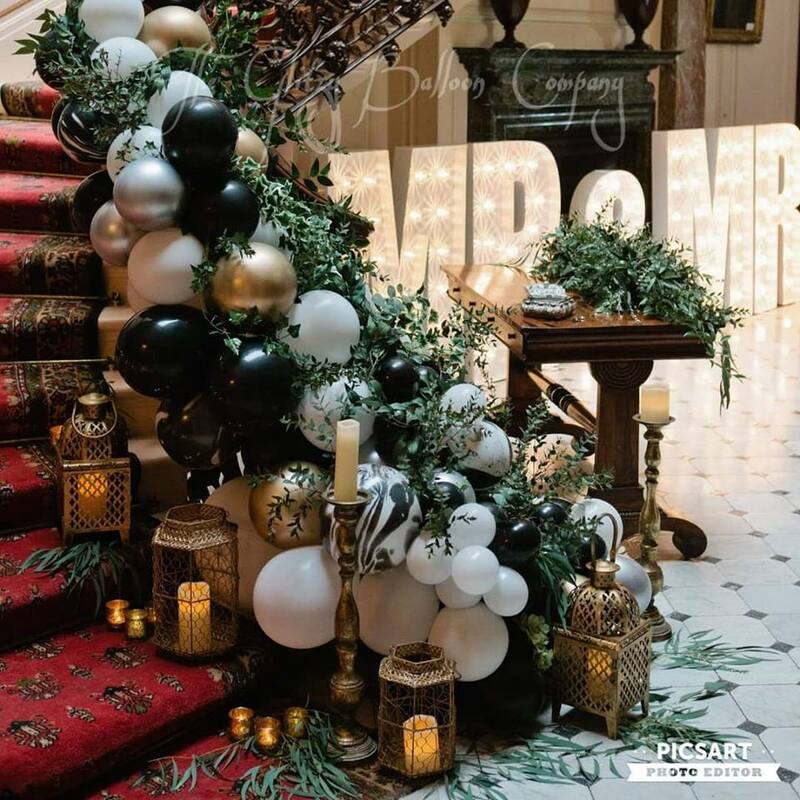 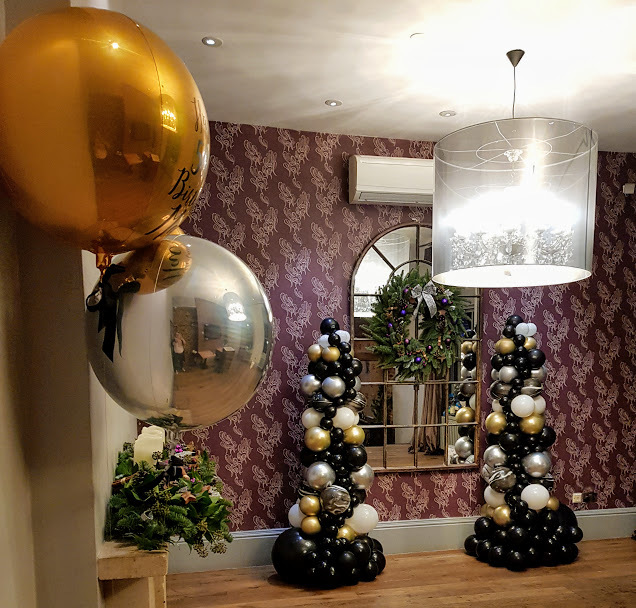 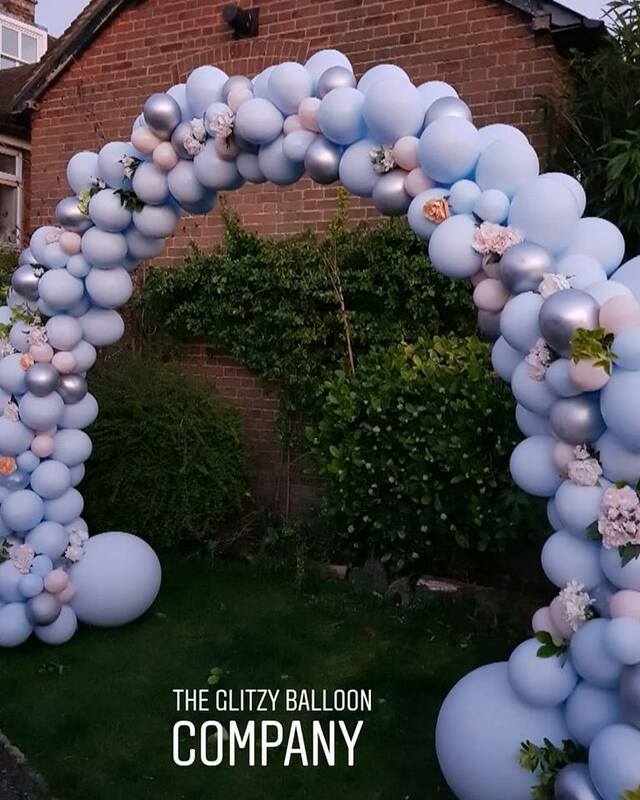 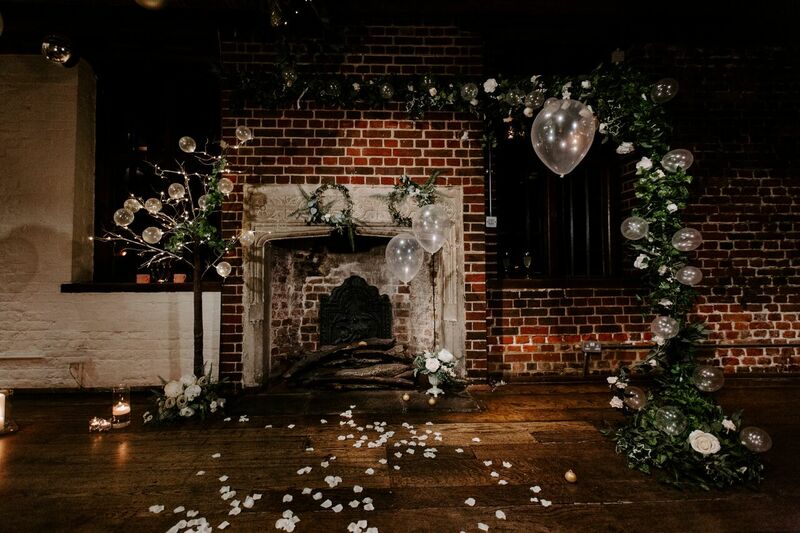 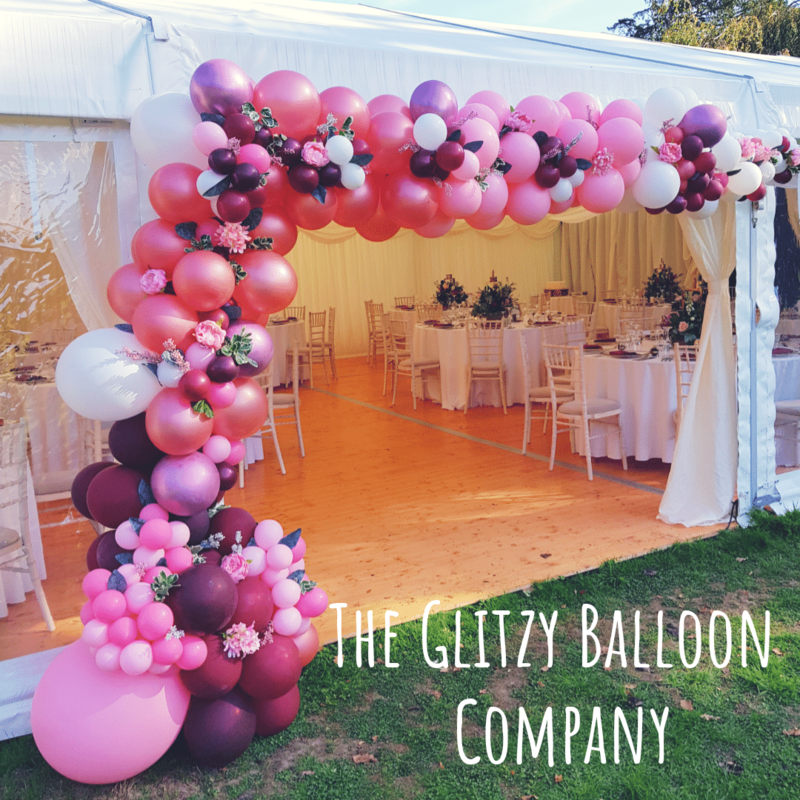 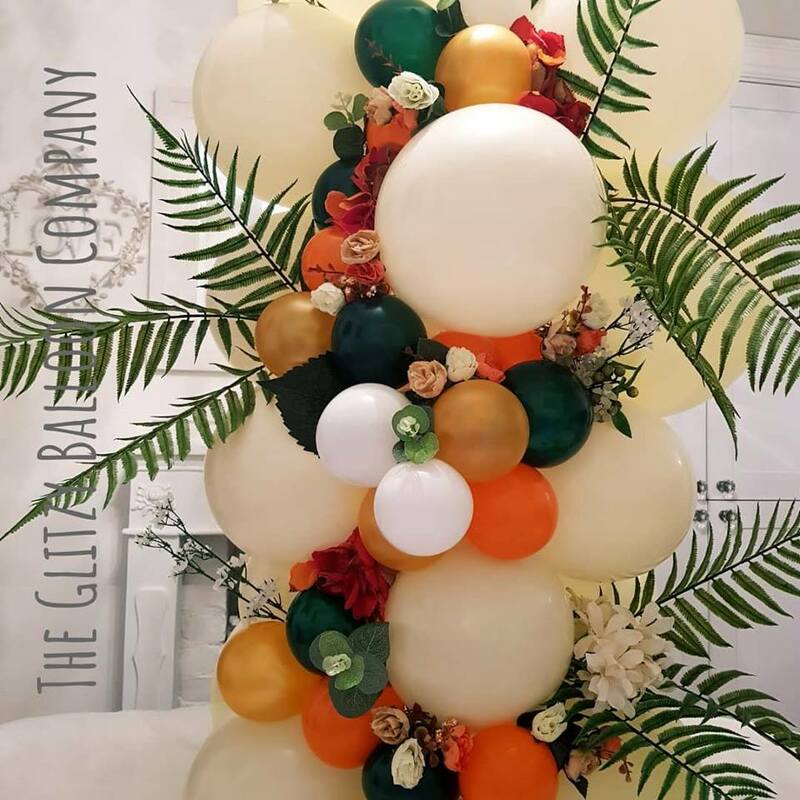 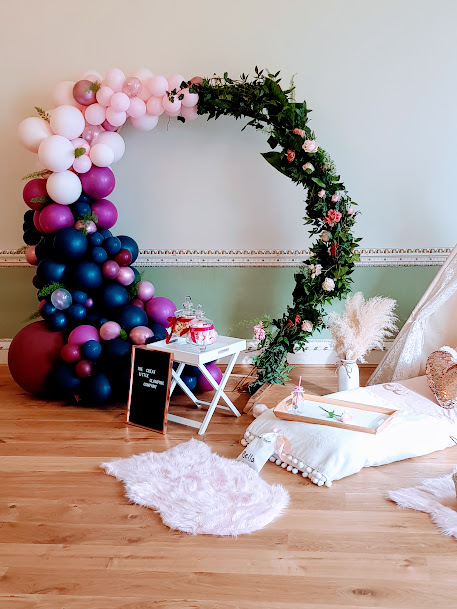 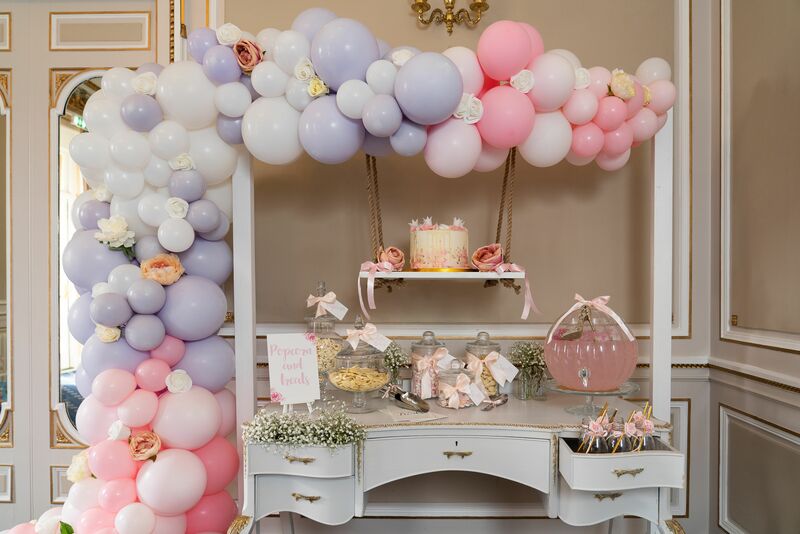 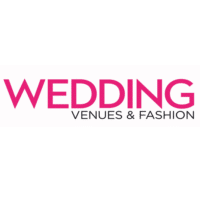 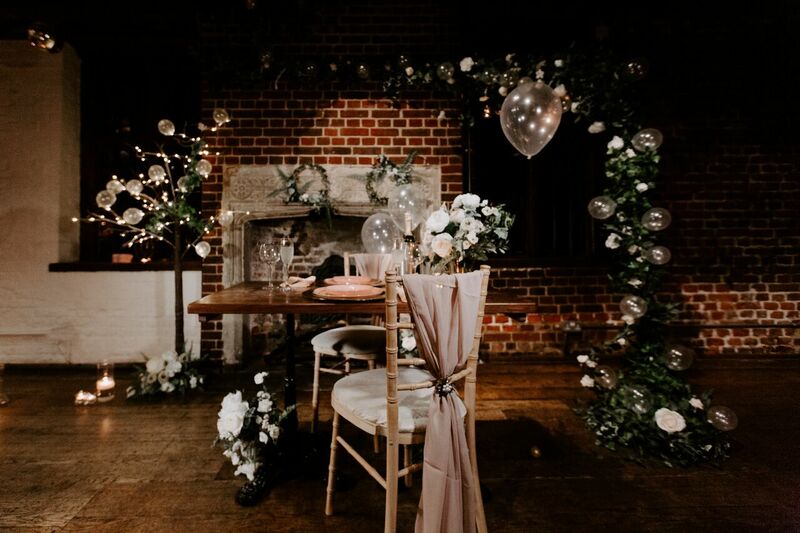 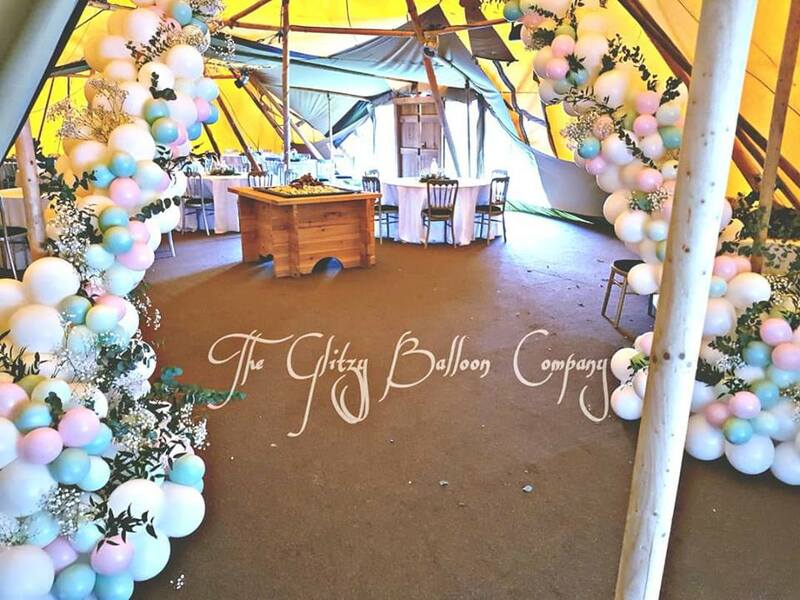 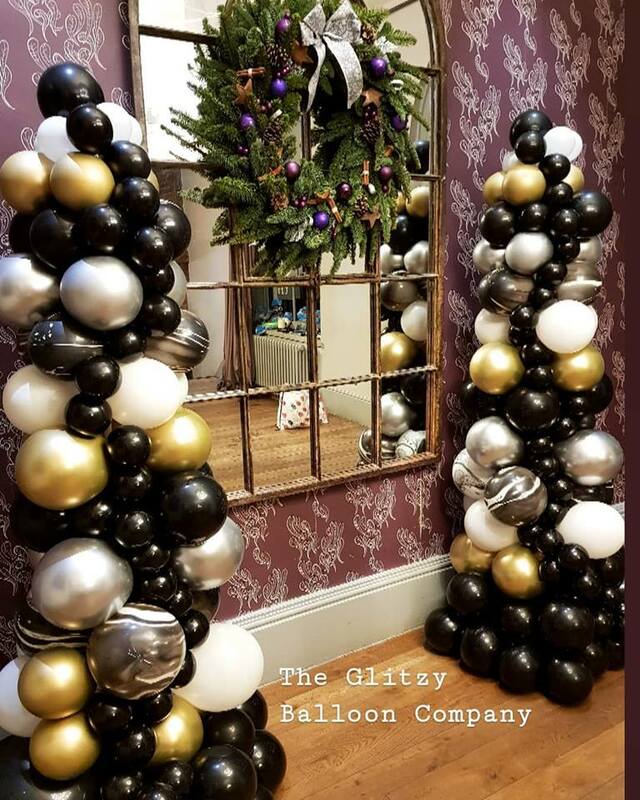 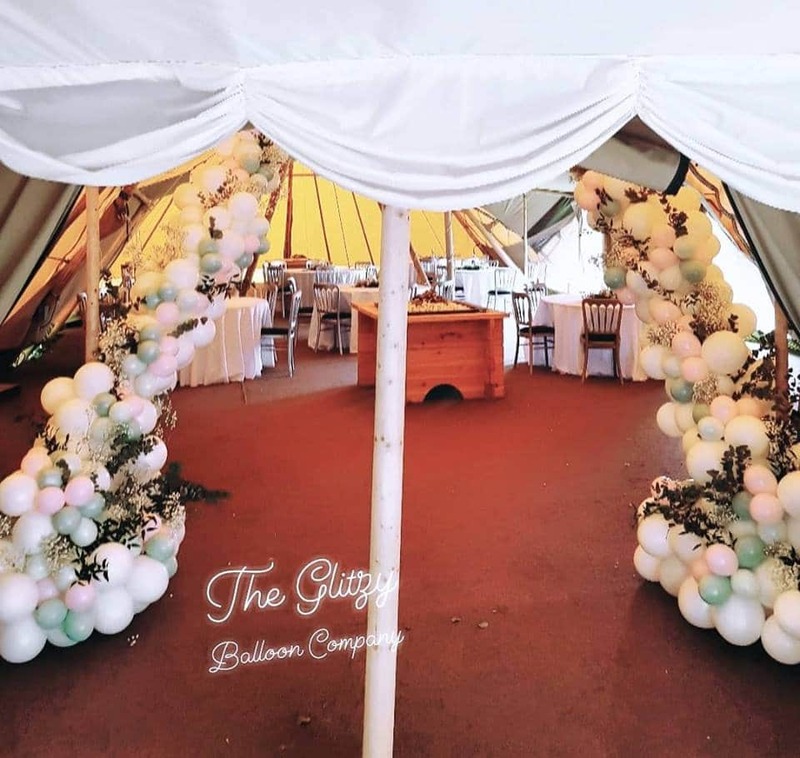 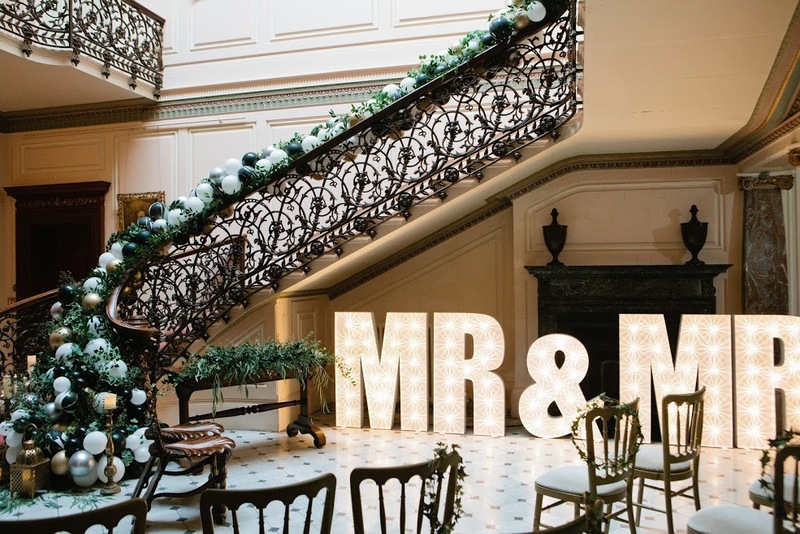 Are you looking for a gorgeous Balloon Arch, Balloon Column or Balloon Decorations for your upcoming function? 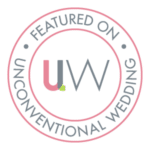 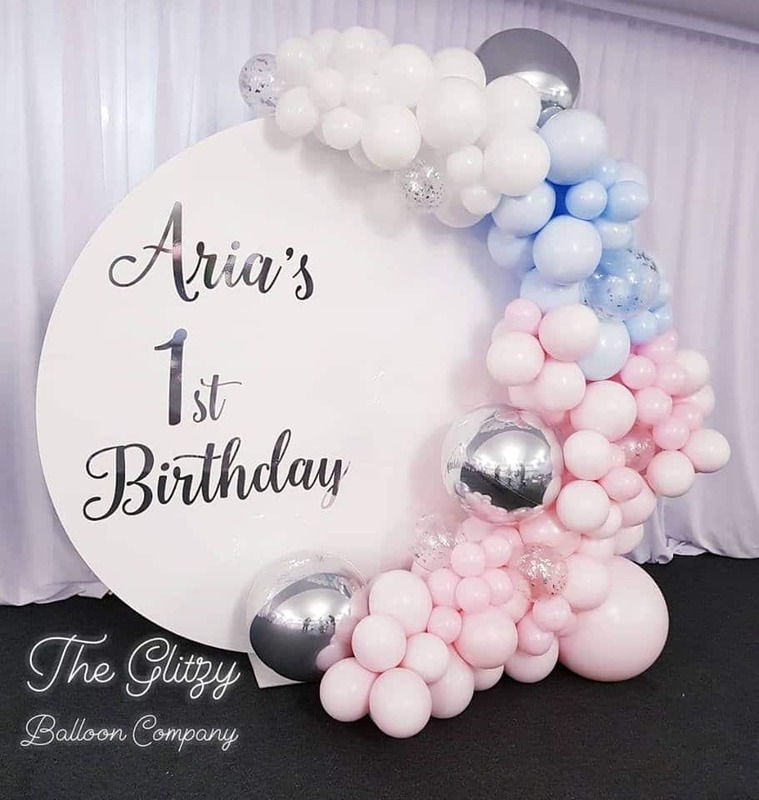 Let me assist you with the perfect balloon arrangements for your event. 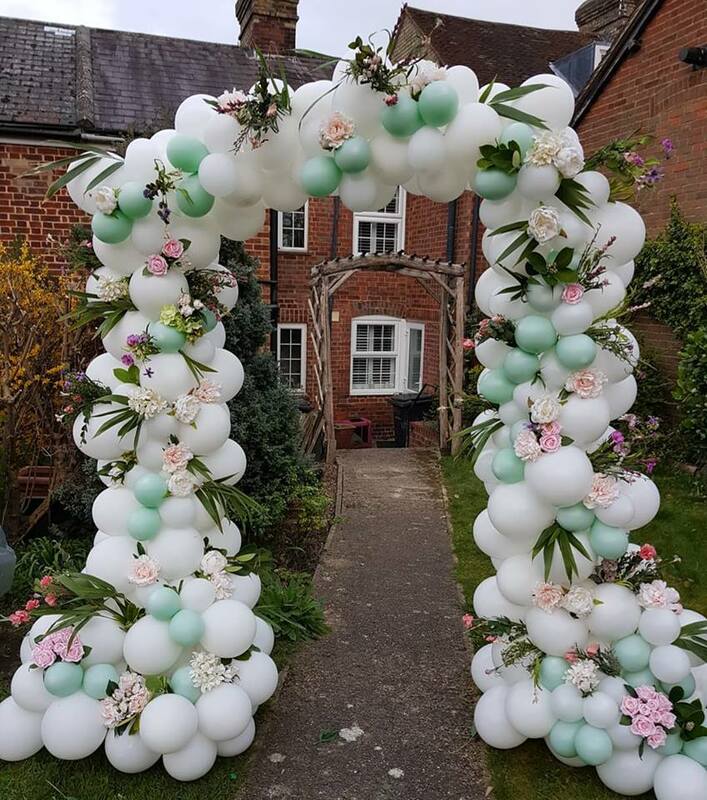 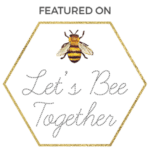 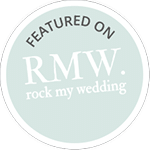 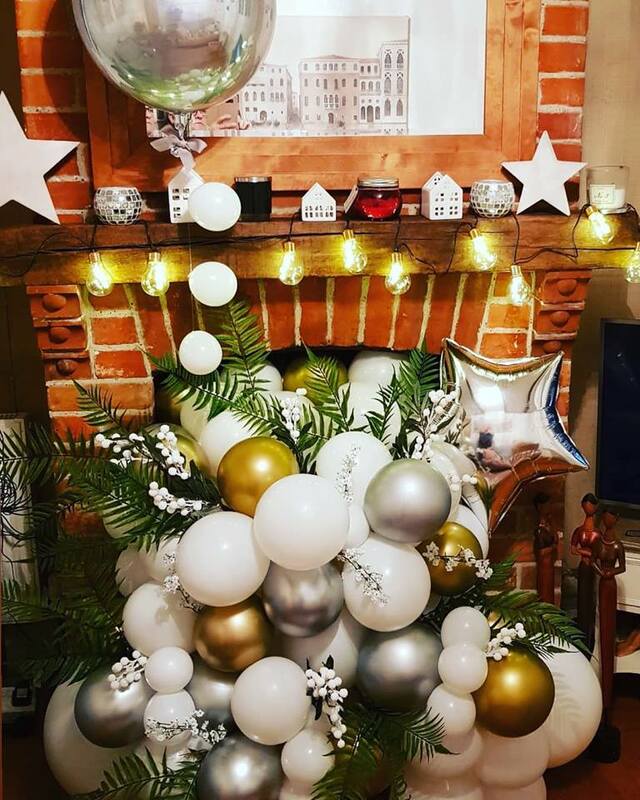 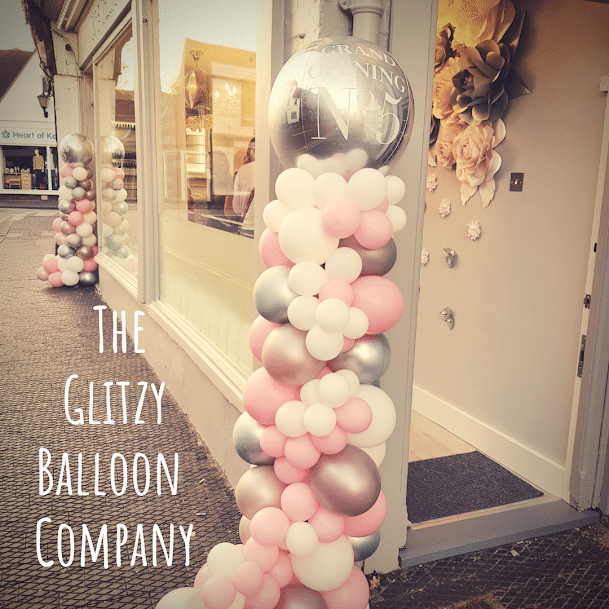 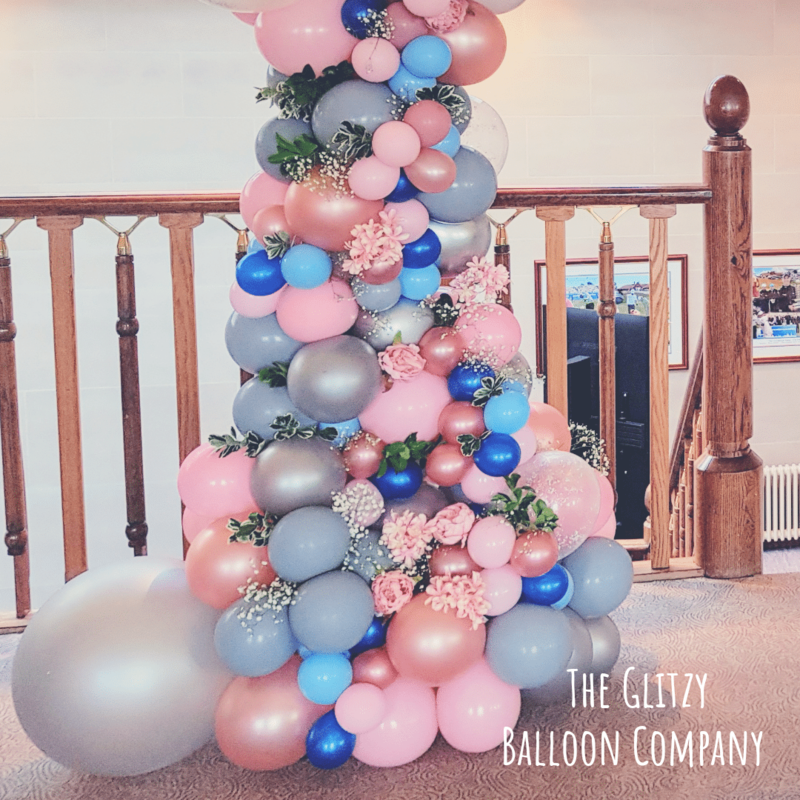 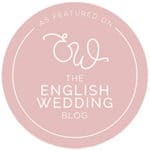 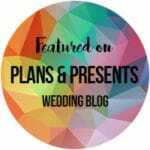 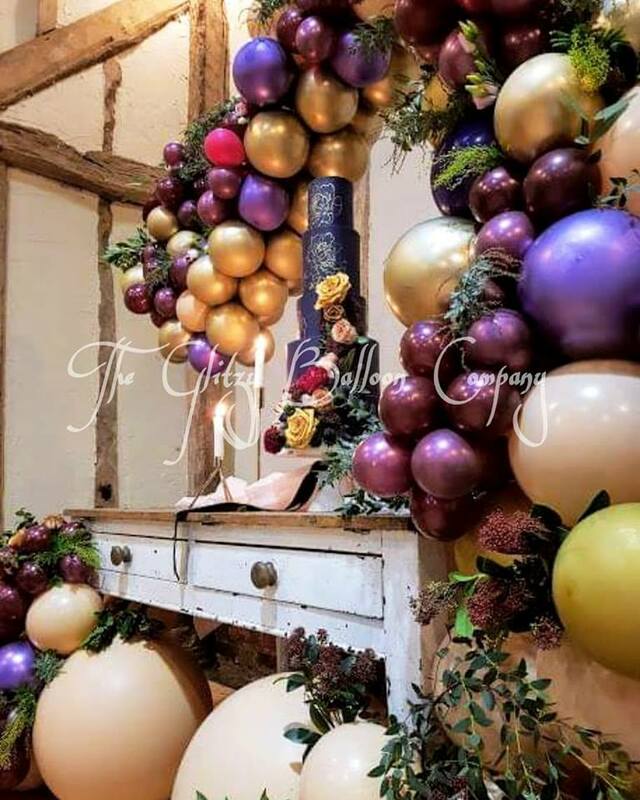 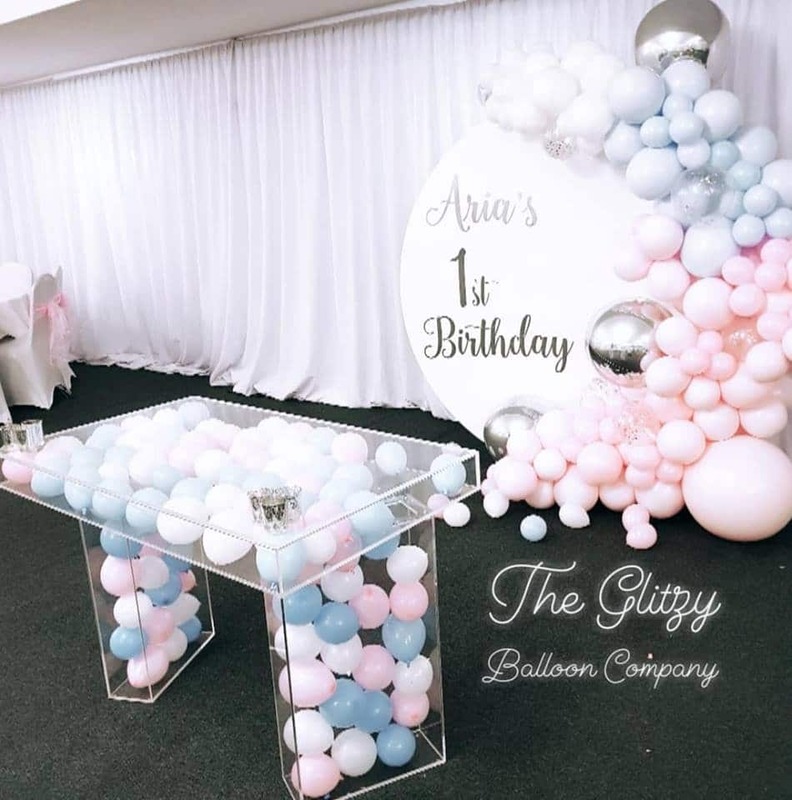 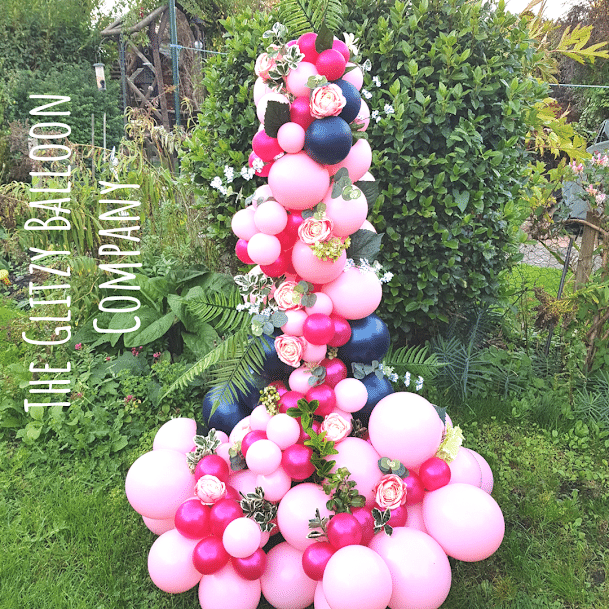 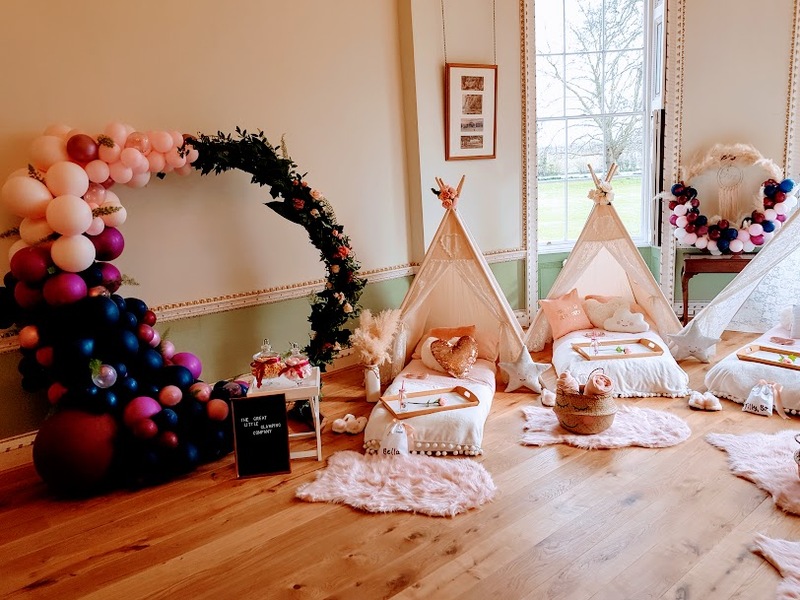 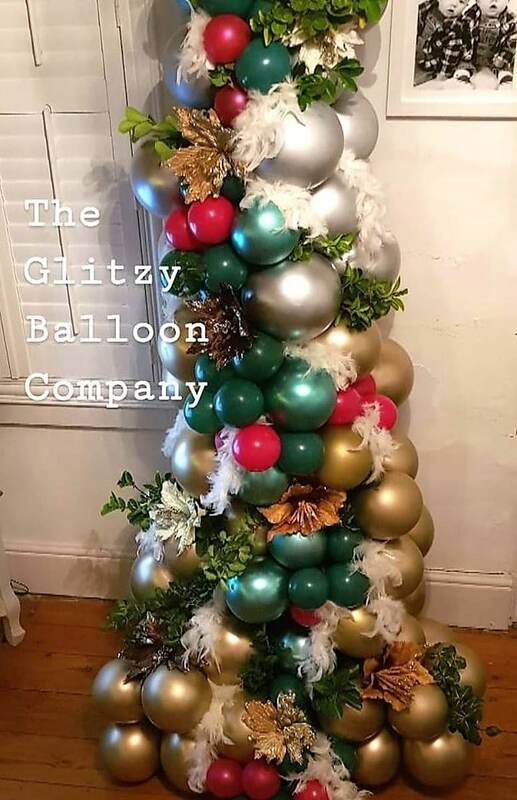 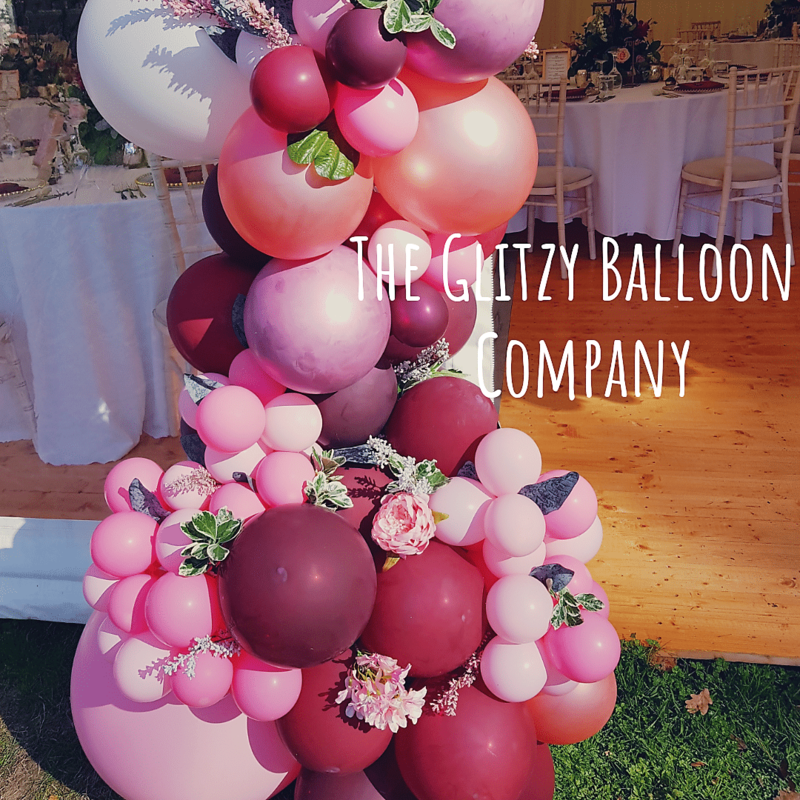 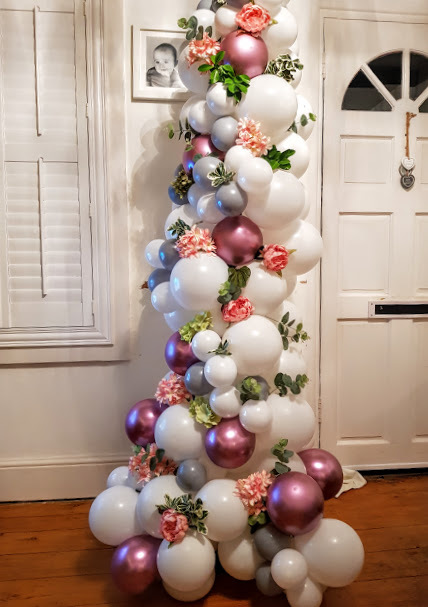 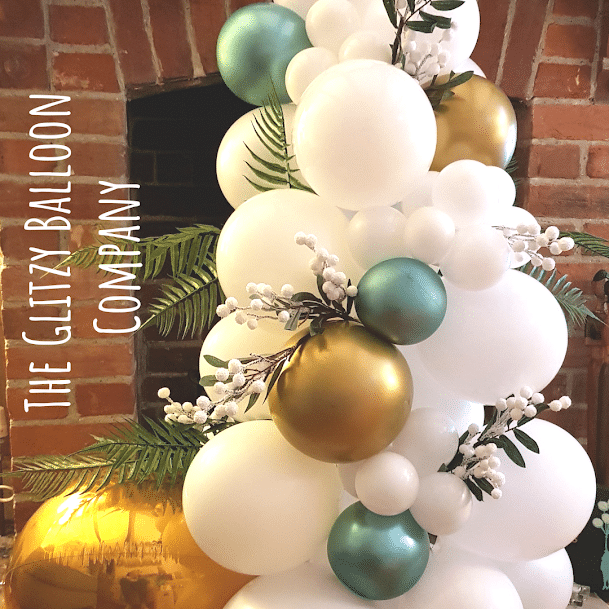 I can create balloon decorations in so many amazing colours & designs, if you have something in particular you would like or you’ve seen something on Pinterest – then let me know, I will be happy to supply a quote for you. 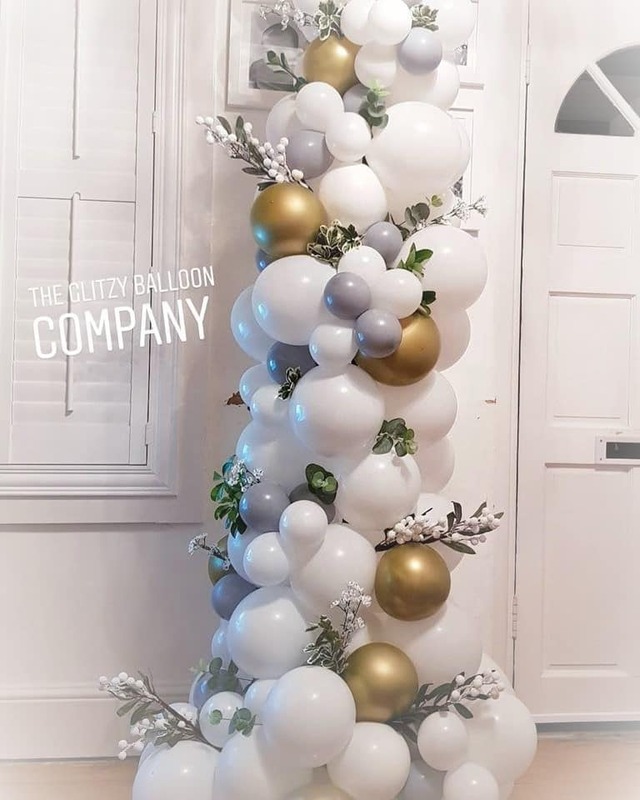 I can deliver & install or you can collect. 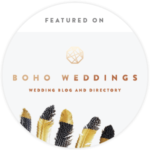 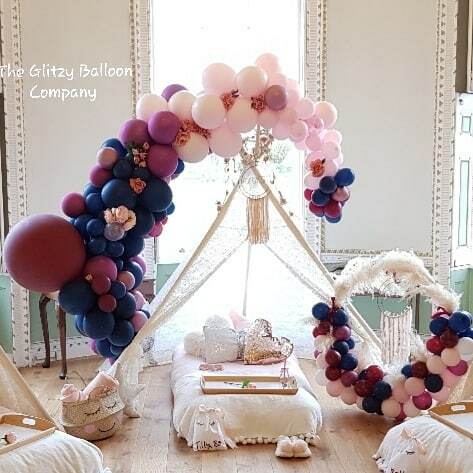 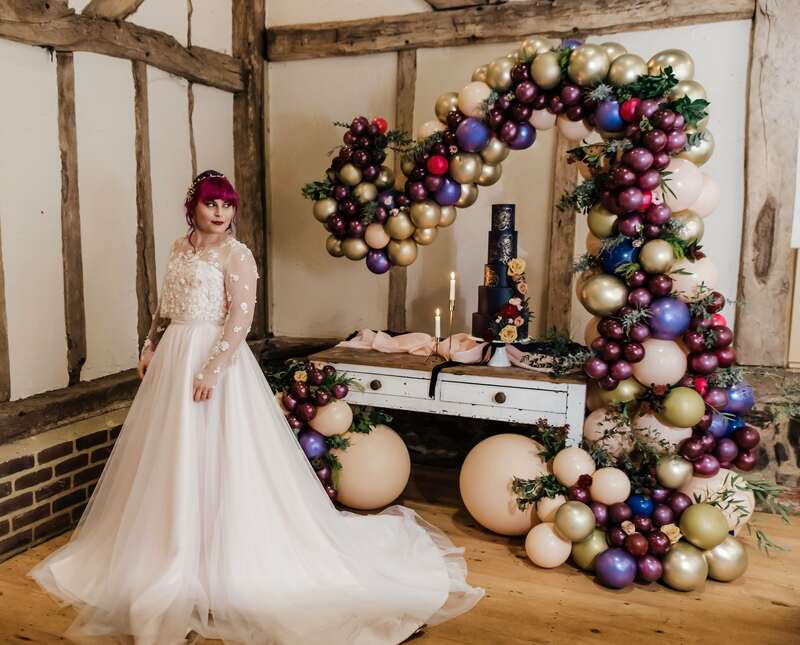 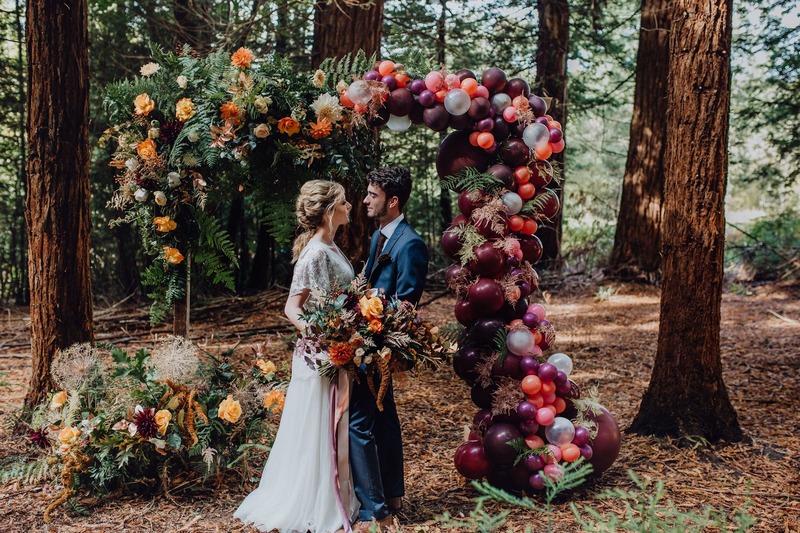 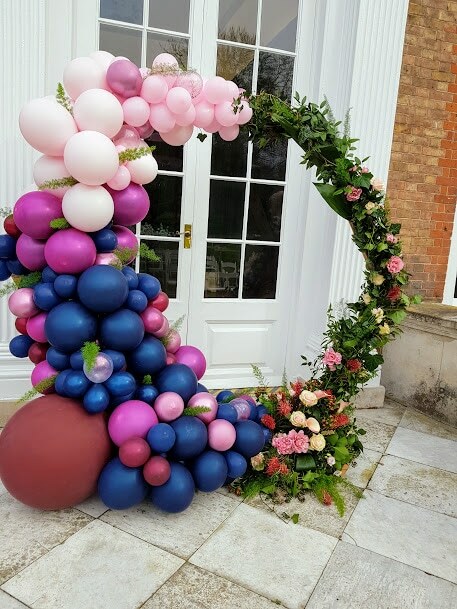 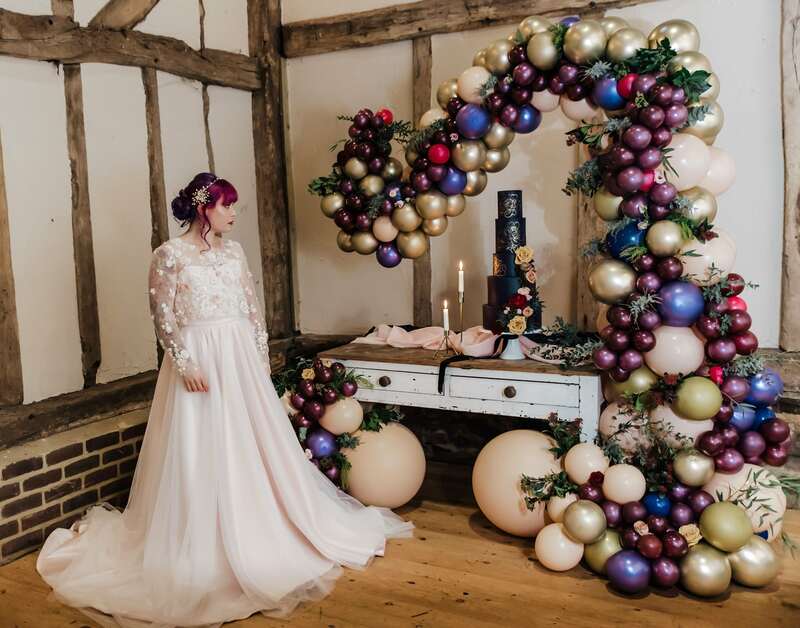 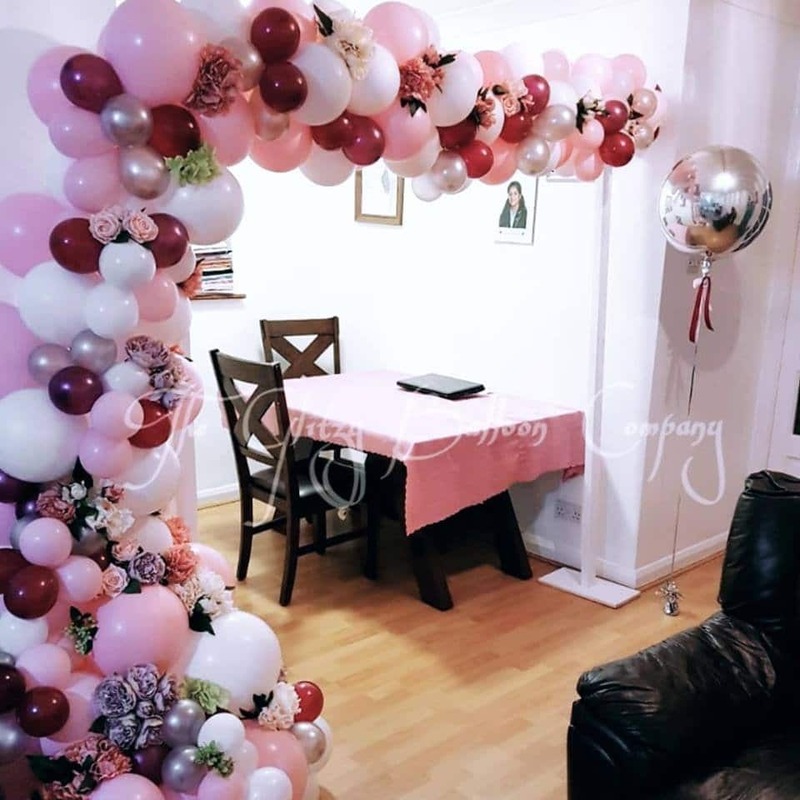 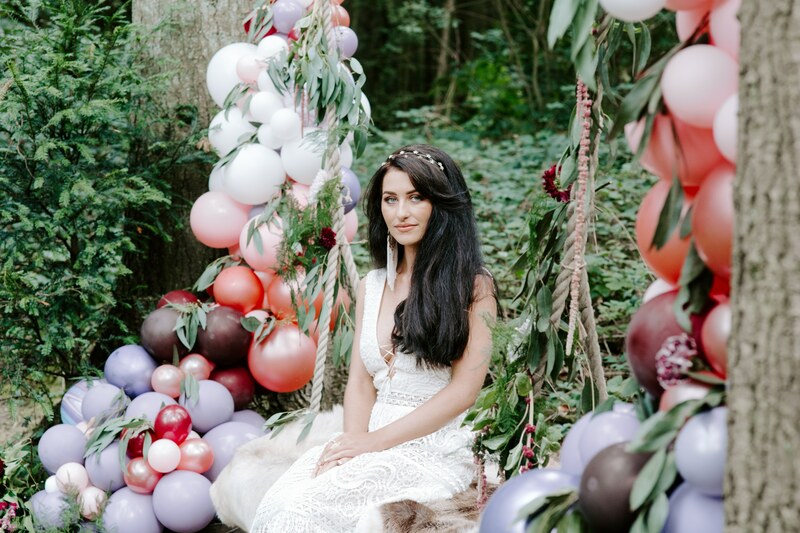 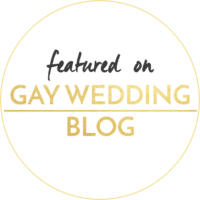 I hope some of my previous balloon columns & balloon arches gives you some inspiration!